Posted this to my Twitter and Facebook today, but felt I should add it to the Museum too, of course. 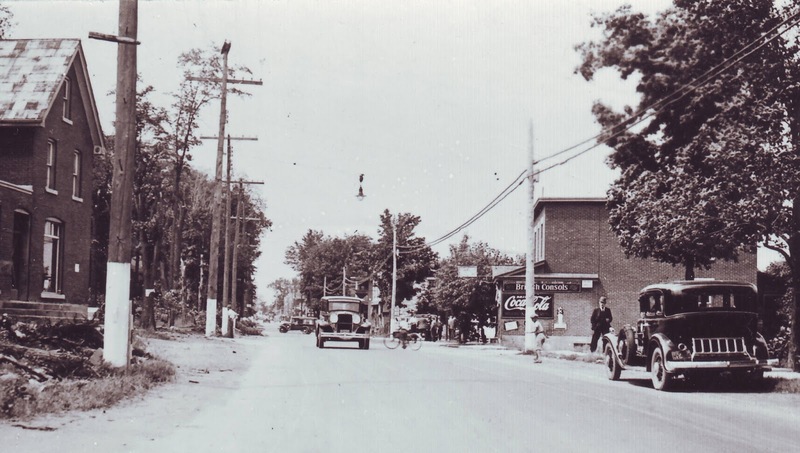 Westboro has changed a little in the last 80+ years... I'll be watching the Super Bowl at Whispers tomorrow (as I do most years). 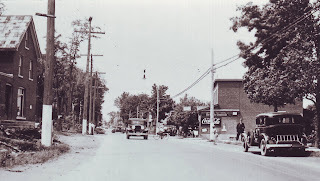 Here is Whispers on Richmond Road now, and what the identical location looked like in about 1935 (in a photo I just acquired this week). Amazing! So the building with the "British Consols" (?) on it is now Whispers Pub? Very neat.